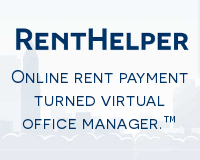 Attorney Vetstein spoke in May at the Charles River Rental Housing Association. MassLandlords Charles River meets over dinner on the first Wednesday of every month at 380 Winter St. in Waltham (previously they met on the third Tuesday). Attorney Vetstein covered Housing Court expansion, post-foreclosure eviction changes, and recreational marijuana. 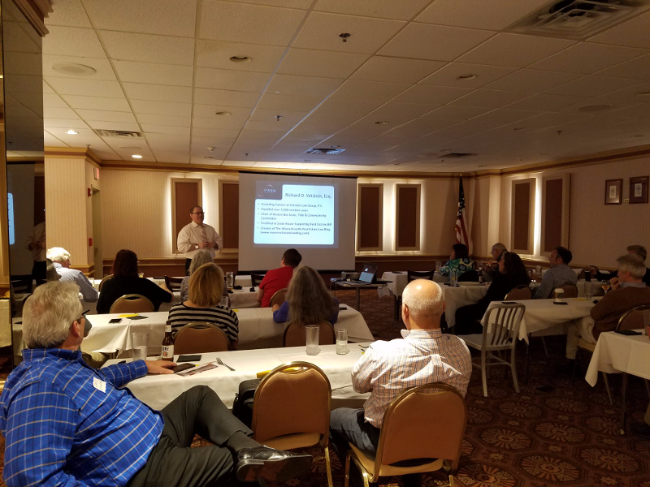 In May, Attorney Richard Vetstein of the Massachusetts Real Estate Law Blog spoke at MassLandlords Charles River. 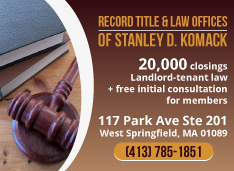 Attorney Vetstein has handled over 5,000 evictions and gave a first-rate presentation. Housing Court expansion has passed into law. 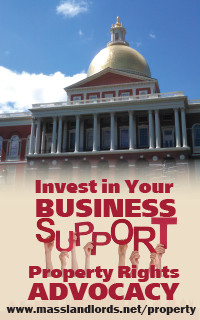 The bill received 75 cosponsors, which by Massachusetts standards was a lot (a third of the legislature). The bill was supported by many, including District Court staff, who were glad to reduce their caseload. When fully funded, the expanded Housing Court will increase from nine judges to 15 state-wide. 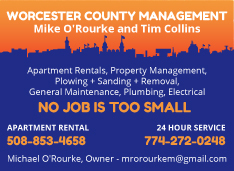 Landlords in the Greater Waltham/Charles River region must take especial care when filing. Tenants have absolute right to transfer the case from District Court to Housing Court. This can delay proceedings a couple of weeks. Also, because the I-90 & 128 interchange is close to the meeting point of several different Housing Court jurisdictions, Housing Court cases may be heard in courts far from where originally filed. District Court is not necessarily faster for owners. Criminal cases take priority in district court, so you can be delayed in getting a jury trial, if your tenant has called for one. Housing Court is not necessarily biased against owners. Some judges in the Housing Court have grown tired of tenant lies, which get repetitive year after year, and have moved away from their legal services background and tenant bias to dead-center, where they ought to be. Attorney Vetstein gave a specific example of this. Attorney Vetstein discussed Lenders Commercial vs Pestilli, decided by Judge Chaplin of the Southeast Housing Court. In this case, a tenant stopped paying their mortgage in 2009. They were foreclosed on in 2013. Post-foreclosure, during eviction proceedings, MGL Ch 186, Sec 12 was used by Judge Chaplin to set a precedent that all post-foreclosure occupants are now entitled to 90 days’ notice. Prior to this, 72 hours’ notice was given under the assumption that the foreclosed-upon owner-occupant was a “tenant at sufferance.” No notice was required. Judge Chaplin raised the notice issue sua sponte (on her own). Attorney Vetstein also talked about the new marijuana law, under which each adult over the age of 21 may have 10 ounces of marijuana. 10 oz in a house is a lot. Attorney Vetstein recommended lease riders to prohibit grow operations of all kinds. 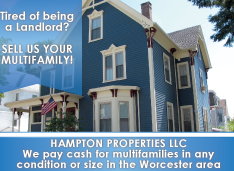 Attorney Vetstein recommended that owners always have attorney’s fees identified in the rental agreements. Interested readers can subscribe to Attorney Vetstein’s nationally recognized blog.